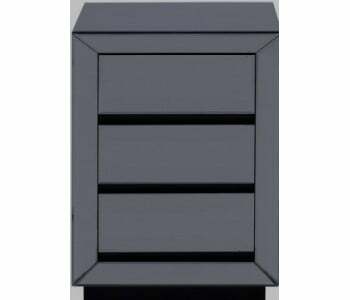 The Studio provides quality storage four drawers that fit seamlessly into its base. 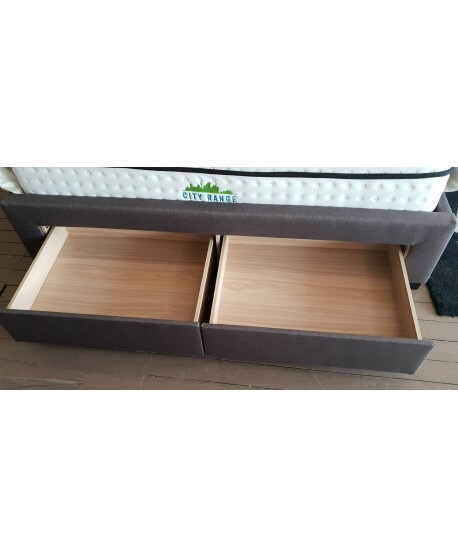 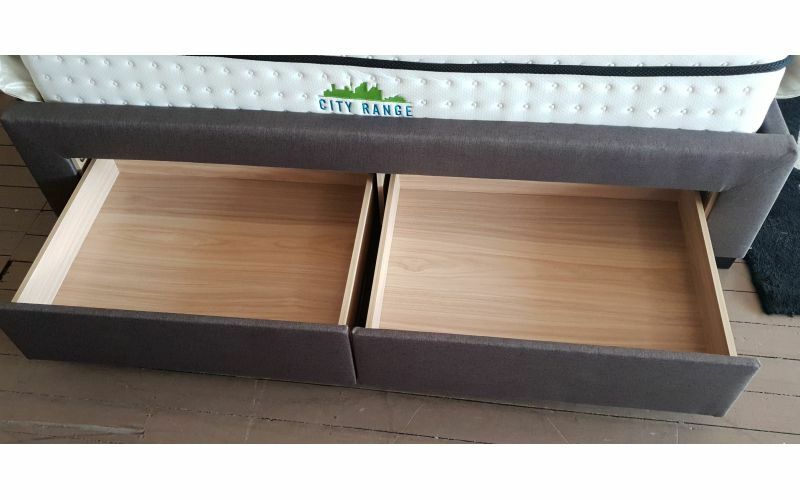 The drawers move easily along quality tracks giving you simple access to your belongings. 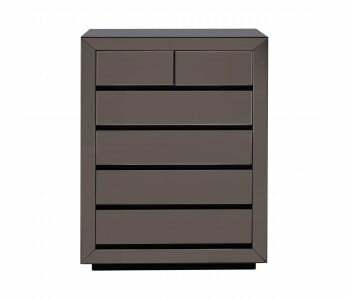 The studio four Drawers allow you to de – clutter your bedroom and make it a cleaner and healthier living environment. 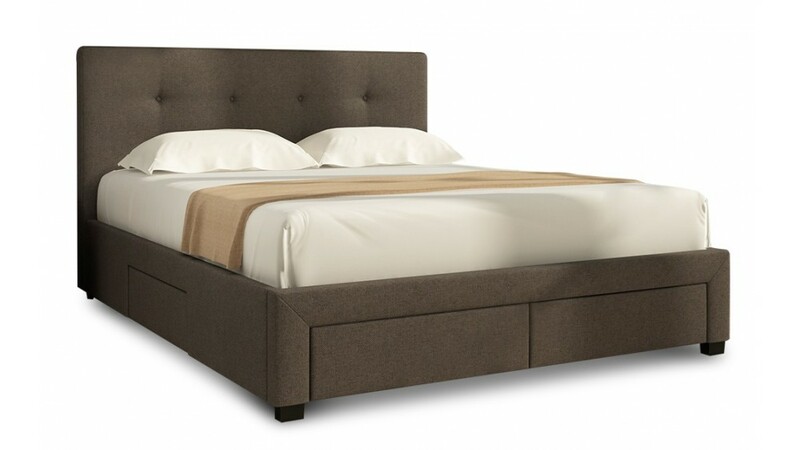 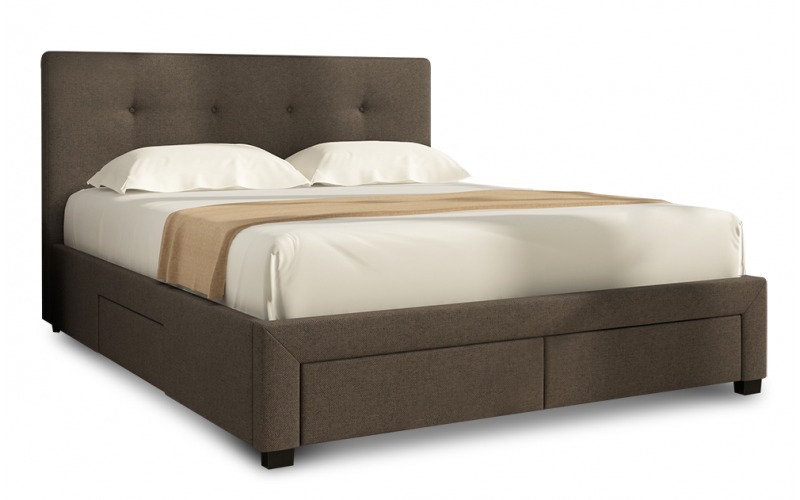 The Studio Upholstered Linen Drawer Bed offers both good looks and functionality. 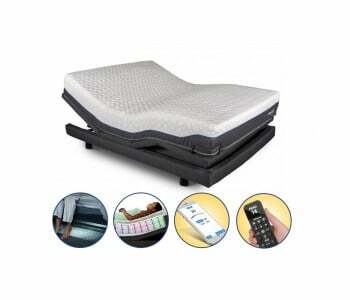 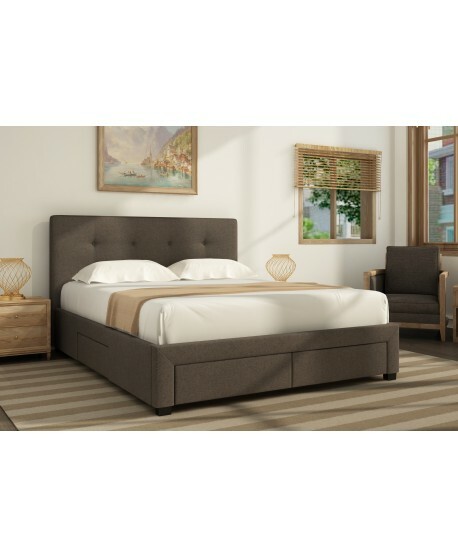 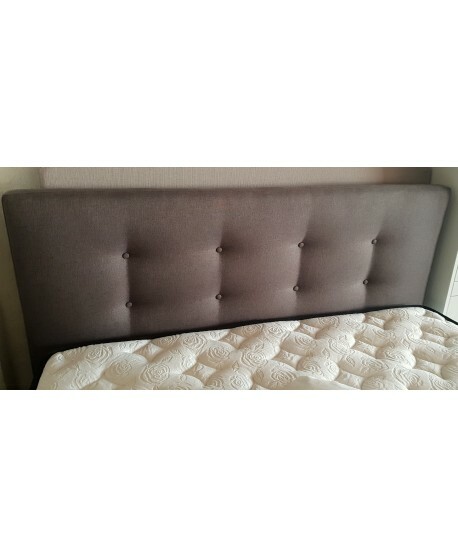 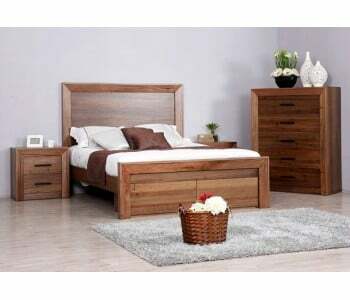 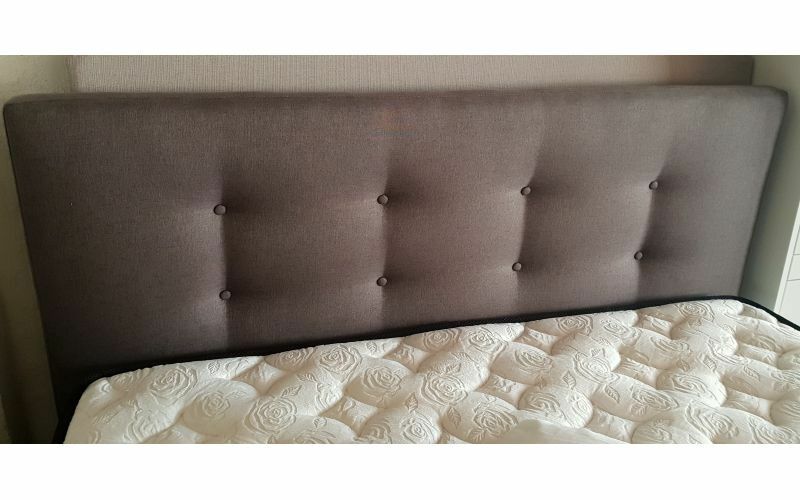 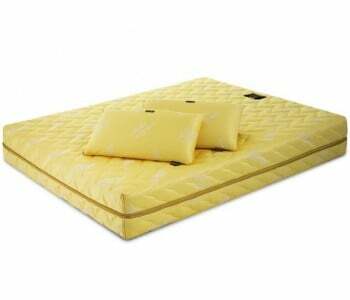 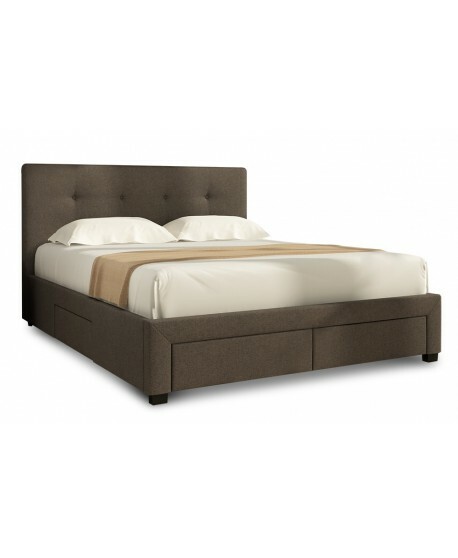 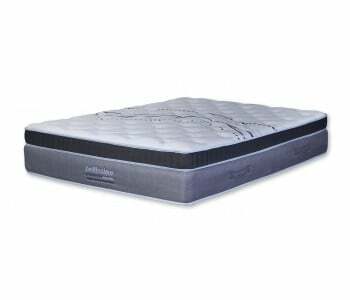 Its clean and sleek design with a modern bed head makes it a nice addition to any room. 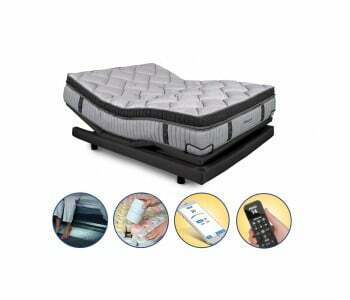 The Studio is manufactured from the highest quality materials to give you long lasting quality. 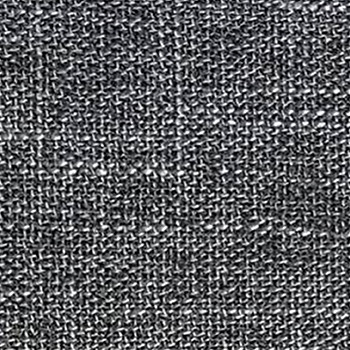 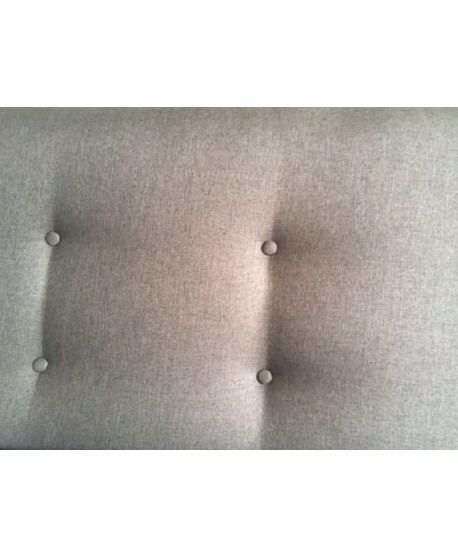 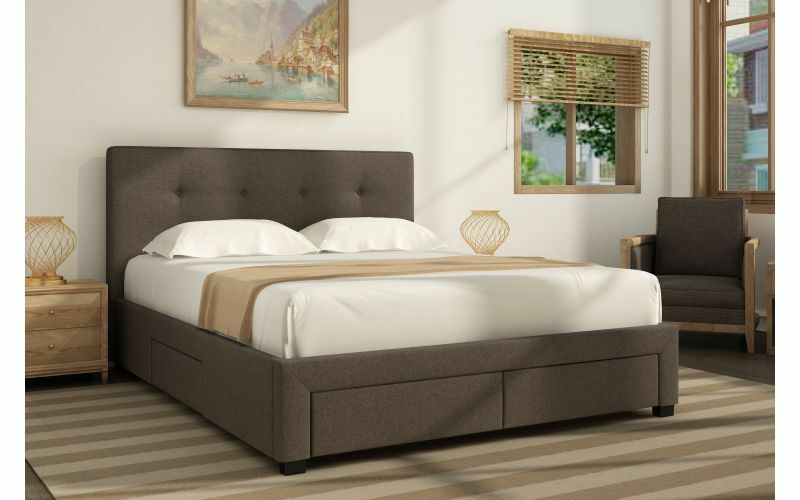 Its quality upholstery grey/brown color ensures it will maintain its looks whilst its strong base ensures it will maintain its comfort and support. 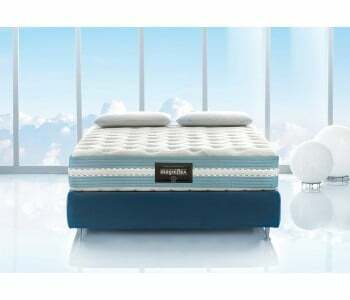 Ask us if you can get your Nova Bed by tomorrow. 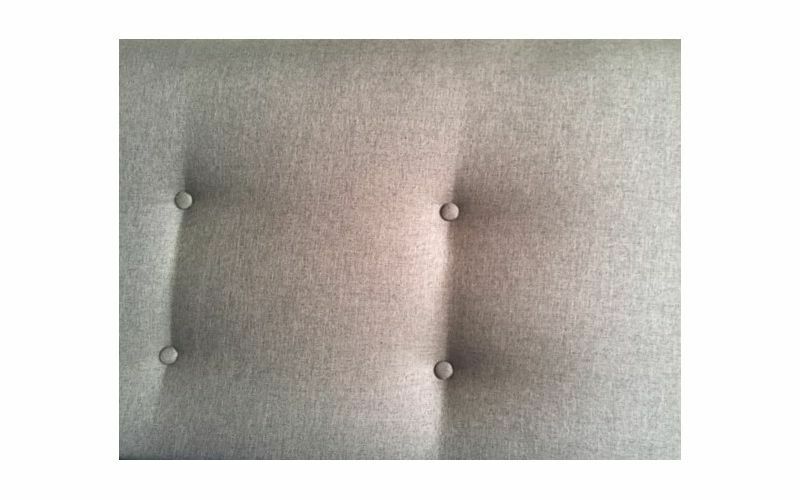 One of upholstery of drawer pannel is missing 2 nuts so that we cannot fix upholstery.